He is right, of course. If any of the people from back home in Southern California heard about all of my exploits here in the plains of Texas, they might call my mom up in Ontario who might tell my old college prof from Harvard who might let it slip to his brother-in-law in Arkansas whose crazy sister is married to her cousin from Austin whose name is E and then it would be be bad. 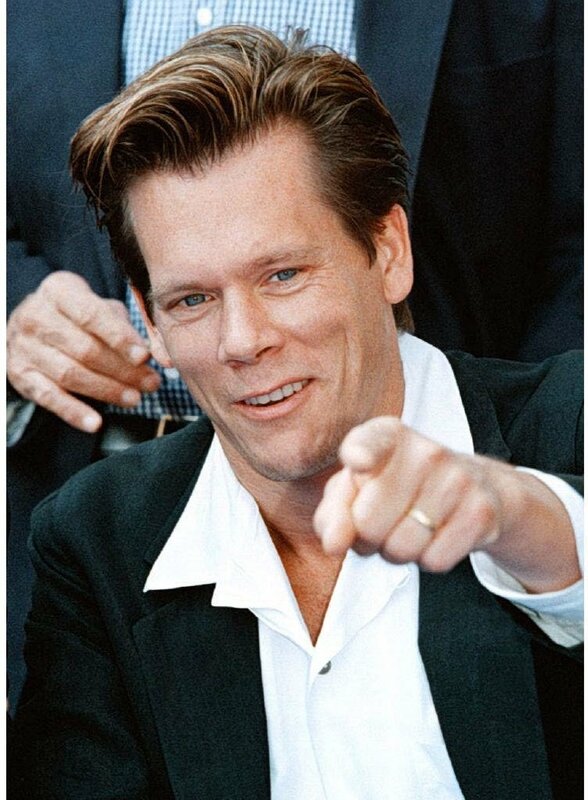 If there are only 6 degrees of separation from anyone to Kevin Bacon, I am probably only 10 degrees from you. So it is possible you might know me. It is possible someone might read this blog who probably should not. All in all, I guess if someone from my church gets a good read of this blog, perhaps they will understand a little more about the pastor who loves them. Or maybe they won’t read that carefully and I can learn to put my communication skills to work in the marketplace. 3 Responses to Who, What, Where? I know. But what if…..